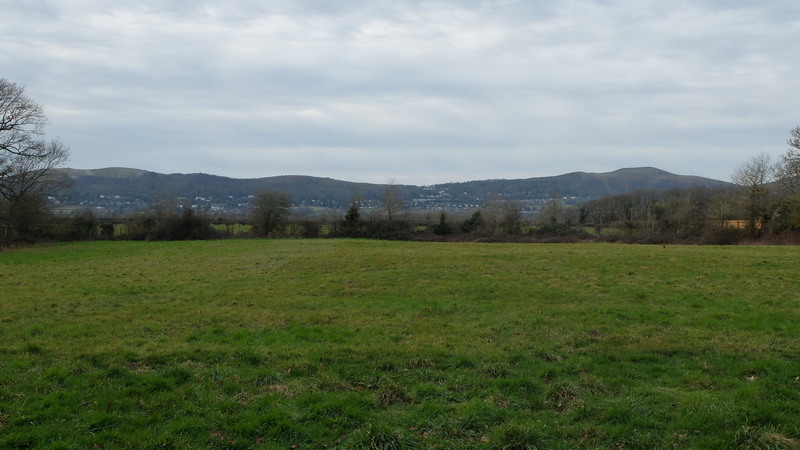 The site is located within the highly regarded Worcestershire village of Hanley Swan, equidistant from the well served towns of Great Malvern and Upton upon Severn, both of which are less than four miles away. Hanley Swan itself, with its well known landmark pond at its centre, boasts a number of facilities including a pub, church, butchers shop and a popular general stores and Post Office. There is also a primary school and at Hanley Castle, which is less than two miles away, there is a popular secondary school. The cultural centre of Great Malvern has a comprehensive choice of amenities including shops and banks, Waitrose supermarket, the renowned theatre and cinema complex and the Splash Leisure pool and gymnasium. Upton upon Severn is also well served with a similar choice of facilities and its famous riverside marina. The site is also strategically well placed for access to transport networks. These include a mainline railway station at Malvern and Junction 1 of the M50 motorway south of Upton upon Severn. 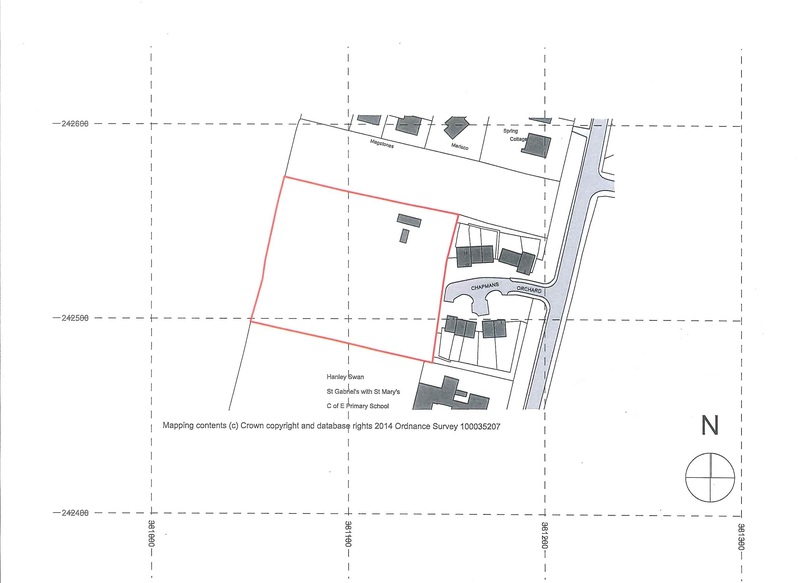 Outline planning consent was granted, with conditions, in December 2017 (Application No. 17/00382/OUT) by Malvern Hills District Council. 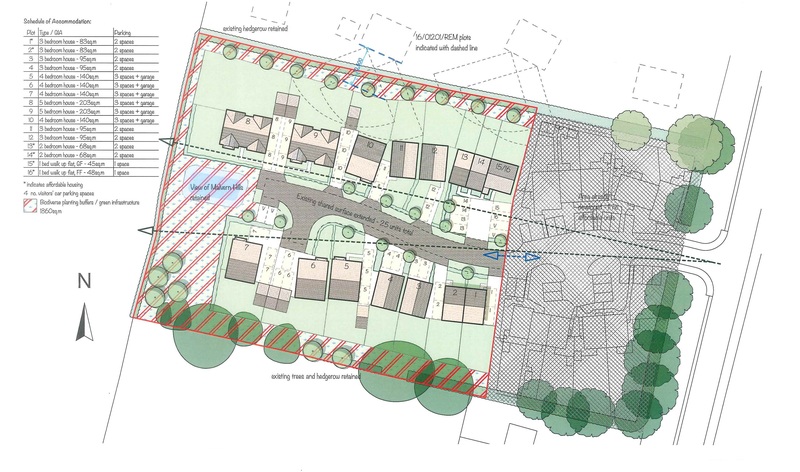 A copy of the planning consent together with supporting documentation is available at the agent's Ledbury Office or on the Malvern Hills District Council planning portal. From the Three Counties Showground proceed along the B4209 towards Gloucester into the village of Hanley Swan. Upon reaching the pond on your left, turn right at the crossroads onto the Welland Road passing the Post Office. Continue along this road for a short distance and the turning for Chapmans Orchard will be found on the right hand side. The site is located at the end of the cul de sac.